Need a break from finals? It's the most stressful time of year for most college students, so it's really important to take a few minutes to relax and de-stress. Two of the best ways to decompress are by spending time with friends and pampering yourself. That's why a spa night is the perfect way to unwind! With the help of BeingXSanctuary, I've gathered a few spa party ideas to help get you started and on your way to a stress-free zone this spring! My top tip is to keep it simple! Midterms and finals are stressful enough without the added pressure of party planning. The whole idea is invite a couple close friends over to chill out for a few hours so you'll be refreshed and ready to get back to your studies! Keeping that in mind, here are some easy party planning ideas that you can set up in minutes. TIP: Assign one person to pick up food, one person to be in charge of movies, etc. That way each person has a quick and easy assignment and all the work won't fall on the host. First things first; you need sustenance! Set up a quick snack bar with lots of finger foods to munch on while you're watching movies. ♡Chocolate Covered Strawberries: Chocolate is a necessity year-round, but it's even more essential during finals week! Here's the thing, though — it's not good to fill up on junk food that zaps your energy during the time when you need it most. By mixing your chocolate with fruit, you'll sneak in some vitamins while getting your chocolate fix. 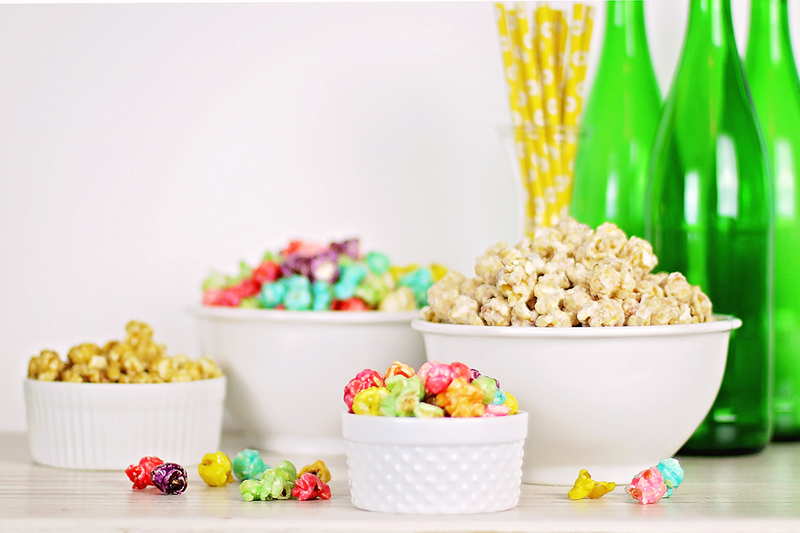 ♡Popcorn Bar: There's a reason popcorn is a staple in dorm rooms everywhere; it's easy to make, ready in minutes, and it's cheap! It's also filling, so you won't need much of it. Pop a few bags, fill a few bowls, and you're good to go! 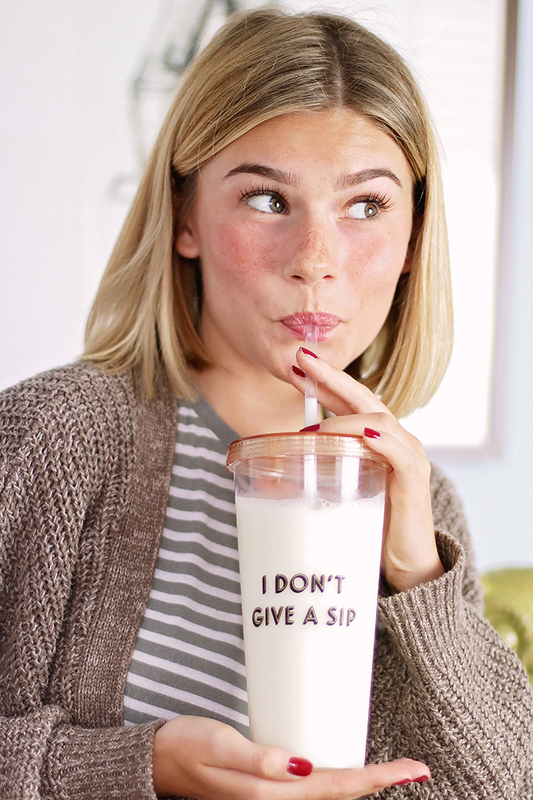 ♡Drinks: Let's be honest, you probably want ALL THE CAFFEINE right about now, but try to limit yourself to just one caffeinated drink. Stick to something healthy like smoothies or water after downing your first venti latte. You'll have more energy, I promise! Yummmm! 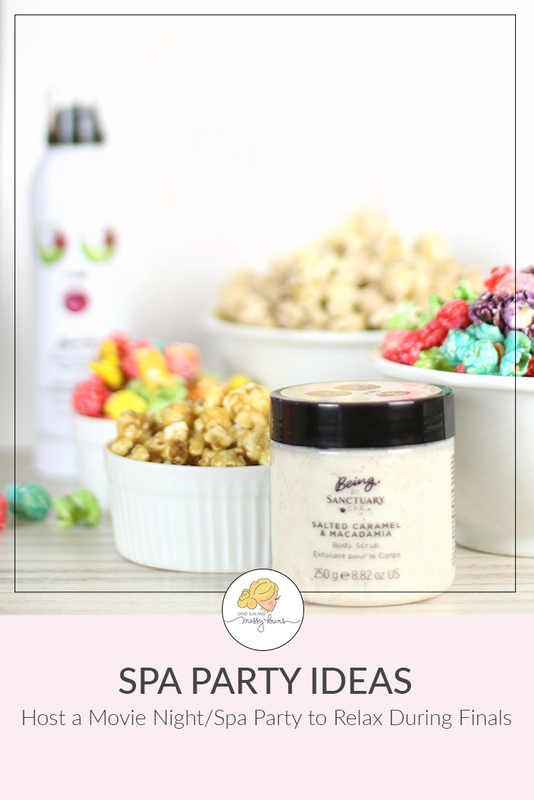 Salted Caramel popcorn to go with my BeingXSanctuary Salted Caramel & Macadamia scrub and body lotion! Set up one “relaxation station” or pick multiple options. 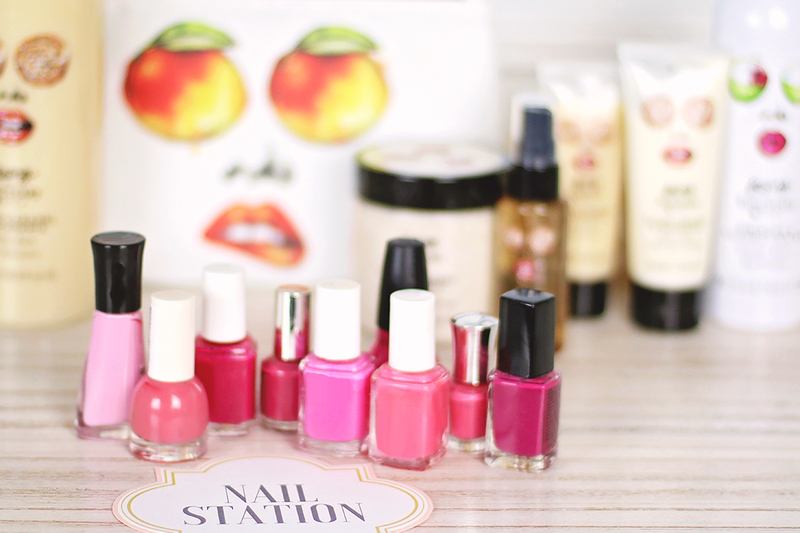 In the spirit of keeping things simple, I like to do a nail polish station. It's perfect for movie nights, because mani/pedis take about the same length of time as one movie. Fill plastic tubs with flower petals to create a foot soak area. Make sure you have towels nearby for drying off! You'll also need cotton balls, polish remover, nail polish, lotion, and nail files. If you're planning on gel or dip nails, make sure you have the essentials for those options. First pick a polish, then pick a movie to watch while you paint! Thanks to all the friends on Instagram who helped vote the best movies! To create a really quick and easy party favor, fill clear makeup bags with shredded paper, inexpensive chapsticks, nail files, DIY bath salts, etc. 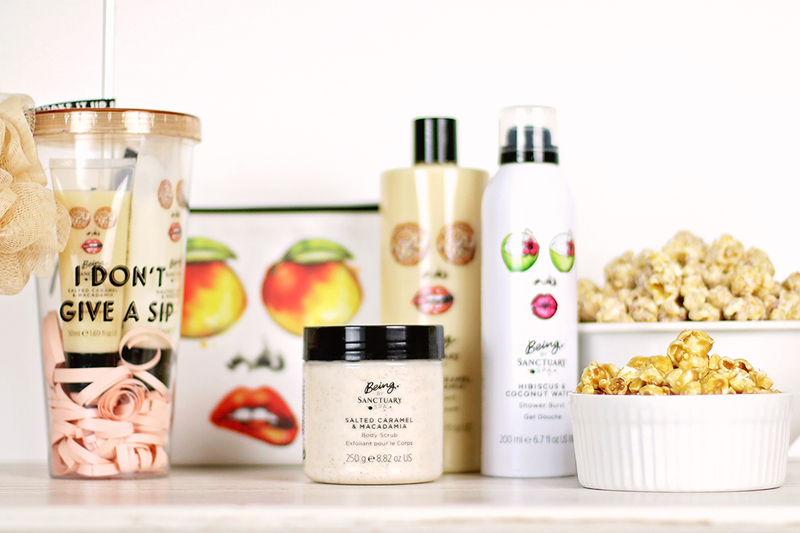 Another option is to fill reusable cups with lotions and bath goodies like these from the BeingXSanctuary collection. Fill a cute cup with sample sized lotions and bath products to create a fun giveaway for each guest! Is that cup not the cutest?! It's my new favorite! PS: My latest video shows how I got this sunkissed look. 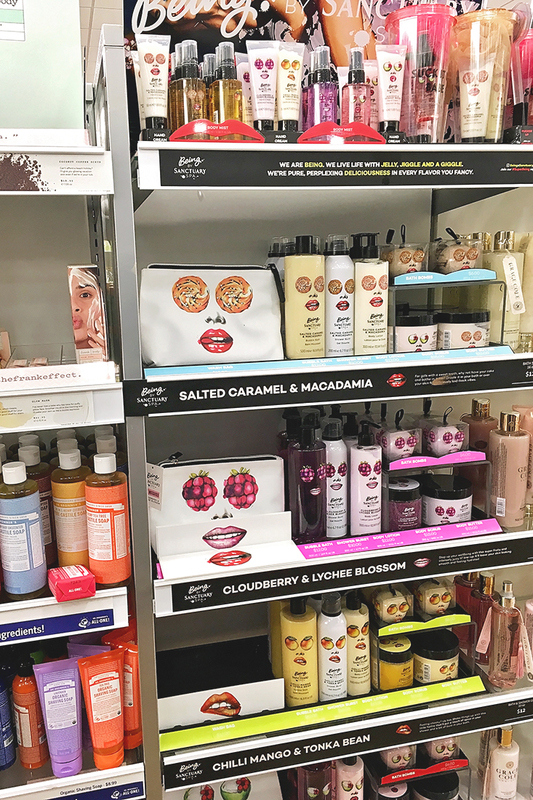 You can purchase BeingXSanctuary products at ULTA Beauty. For my Savannah friends, they're located on the left side of the store in the first couple rows. Make sure to try the Chilli Mango & Tonka Bean ones! I wasn't sure I'd like them at first, but I've been using them like crazy this spring! You can find the entire BeingXSanctuary line at ULTA Beauty. The Chilli Mango & Tonka Bean combo is a must-try! I hope these spa party ideas help you out next time you're stressed from studying too much and find yourself in desperate need of a “spring break”. What's your favorite movie to watch for a sleepover or girls night in? Clueless is one of my favorite movies of all time. This sounds like the perfect way to reset! What a fun idea! I wish I would have done something like this during finals week!